The Queer Songbook Orchestra is a special compilation of songs by Queer-identifying musicians with an ensemble arrangement. 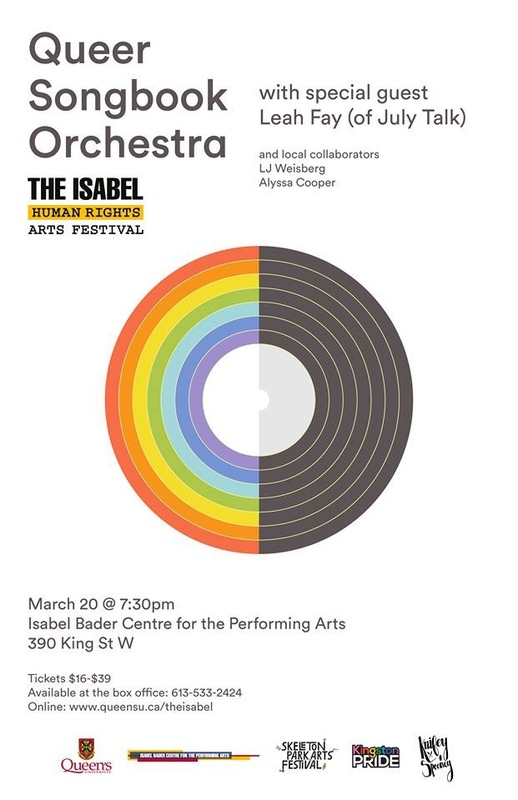 As part of the Human Rights Arts Festival in collaboration with The Skeleton Park Arts Festival, this show will be at The Isabel next Tuesday, March 20 featuring Leah Fay (July Talk) and local artists LJ Weisberg and Alyssa Cooper. The performance will include works by Billy Strayhorn, kd Lang, Stephen Sondheim and more and will explore narratives from the performers and how the music has shaped their identities. I had a chat with local poet Alyssa Cooper, who will be reading the narratives. See below to learn more about the show and Alyssa’s participation. Keep up with Kingston: Tell me about Queer Songbook Orchestra and your involvement? Alyssa Cooper: The show is a celebration of Queer music and Queer identities. They play songs by Queer-identifying musicians with an ensemble arrangement so it’s kind of a new take on old favourites. The show is also interspersed with narratives by people involved with the show about the first time they heard about a song or what music means to them and their identity. And that’s how I am going to be involved. We are going to be reading the narratives provided by the other members of the orchestra. We also might try and involve poetry. KUWK: What are you most excited for? AC: I love hearing songs re-imagined for things like this. You know a song but hearing it re-imagined for an ensemble is always an interesting experience. And then adding to that, the aspect of bringing music into your identity. I know that music has been a big part of shaping who I am so it’s been interesting to read through these narratives that we are going to be sharing as well. And seeing how music has touched other people as well just brings a sense of togetherness which is really cool. KUWK: How have you found reading through the narratives? AC: Some of them are funny. Some of them are really touching and heartbreaking. It’s a nice cross section. I think it will be interesting to see how they get dispersed through the show. KUWK: How important do you think is an event like this for the LGBTQ community in Kingston? AC: I think it is a great opportunity. 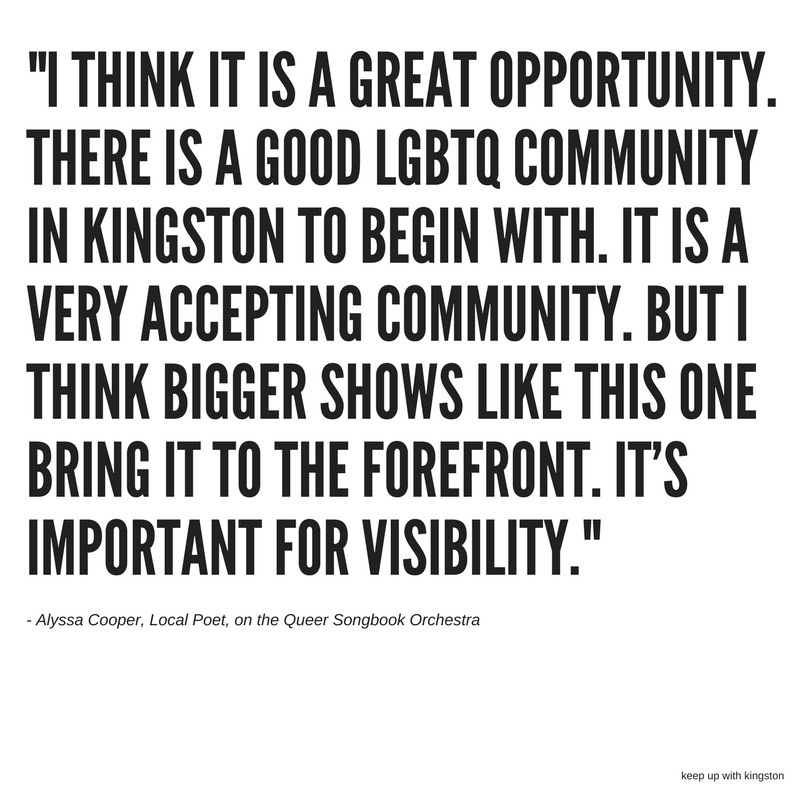 There is a good LGBTQ community in Kingston to begin with. It is a very accepting community. But I think bigger shows like this one bring it to the forefront. It’s important for visibility. A lot of the queer-focused LGBTQ groups in Kingston are still underground to a certain extent. They are doing a good job spreading the word by teaming up with the Skeleton Arts Festival. KUWK: If you end up including poetry, will you be using existing poetry or new poetry? AC: I do have a piece that I wrote after finding out about the event. 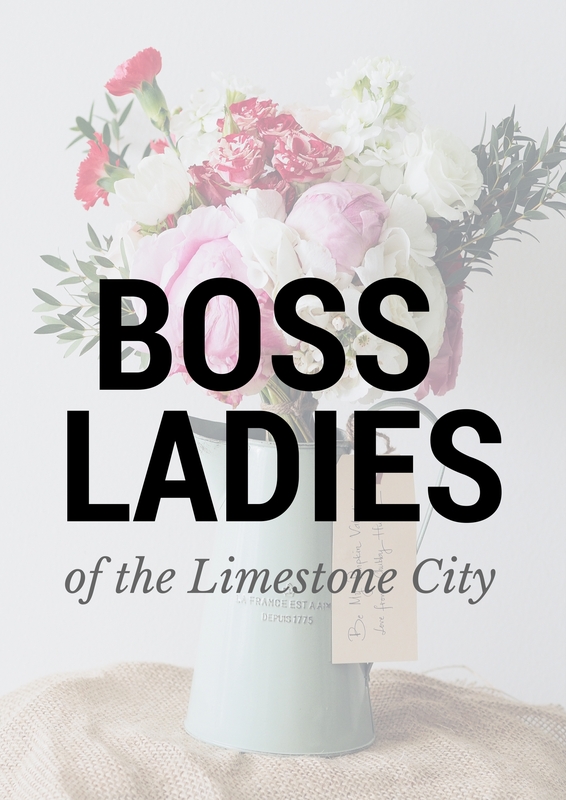 I was prompted to write it by hearing about this event so I would love to read that one and then maybe some older stuff too. I do write a lot about my own identity so I do have a lot of stuff that would fit the theme. KUWK: How have you found living in Kingston? AC: I think it’s amazing. Honestly. Especially being involved with the poetry stuff. I literally have an event that I can go to every few weeks. There is a slam coming up on Wednesday that I can go to and then Bruce Kauffman runs open mic’s once a month. There is just always something happening and I love it. KUWK: Anything you’d like to add? AC: We are giving away tickets to the Queer Songbook Orchestra at the next poetry slam. On Wednesday at the Grad club 7:15. Four sets of two tickets. Some for competitors and some as door prizes. To buy tickets to the Queer Songbook Orchestra, click here. Next > Les Ballets Jazz de Montréal is coming to The Grand!